OnePlus, the Chinese mobile manufacturing company known for its excellence in the production of quality products, recently released a new flagship called OnePlus 2 which will be the company’s flagship killer for 2016. Before this successor release, the company has proven to follow a unique marketing strategy for the promotion which created a huge hype in the market. Even the official release was also a new trend as the company used the virtual reality for the product release. Keeping the history apart. we managed to get our hands-on OnePlus 2 on the first sale itself. 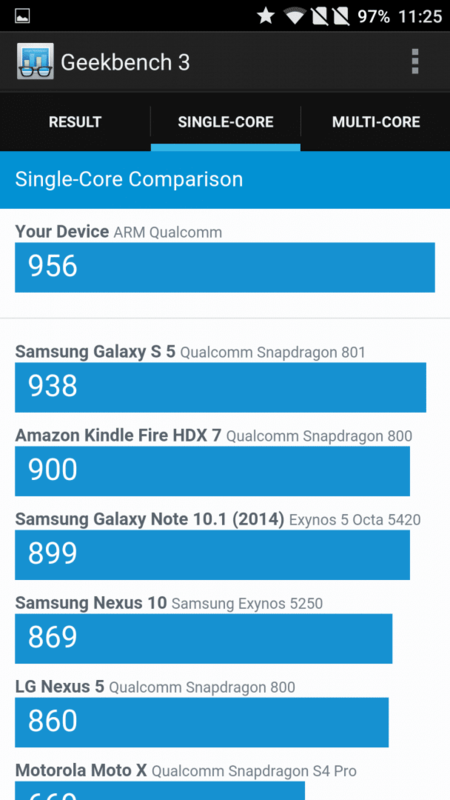 Few weeks ago we received OnePlus 2 for testing it just like the routine tests we do for the other devices. 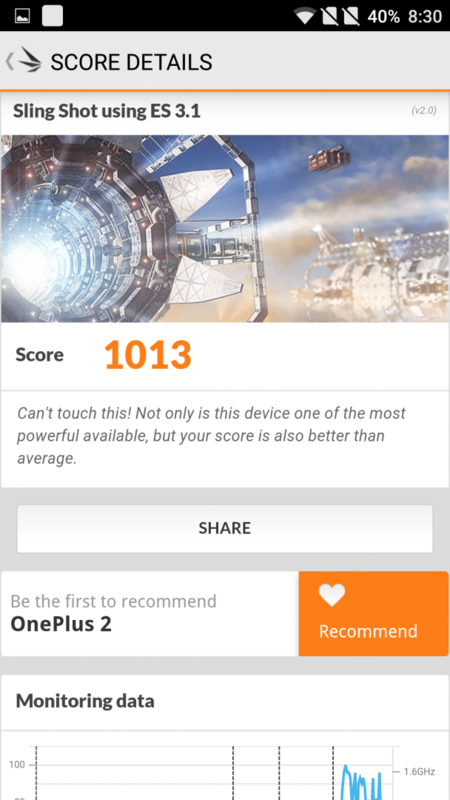 We already had a score on our mind and complying to that, the OnePlus 2 through the competition to down with its score of 58093. Other smartphones like Meizu MX4, Galaxy Note 4 and the recent release Zenfone 2 Deluxe were also under the OnePlus 2 score. This shows the improvement of performance and we believe Snapdragon 810 is very well optimized. 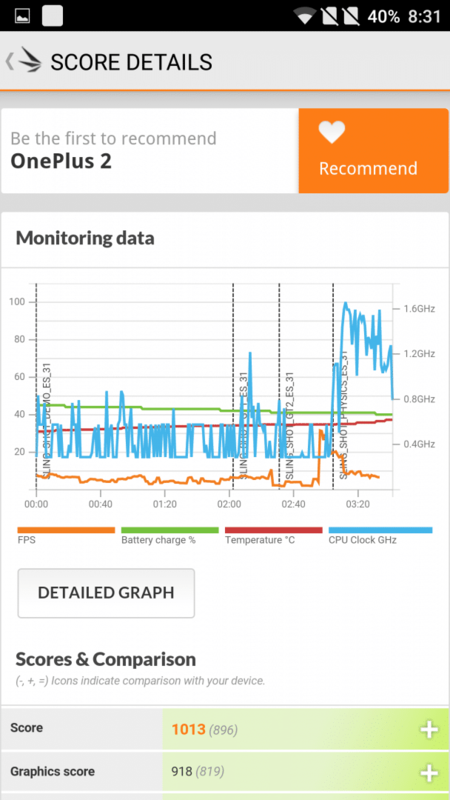 Few things bothered us is the heating issue as the processor clocks at a high frequency. As this is a global problem we might see an OTA update soon to fix the heating issue. 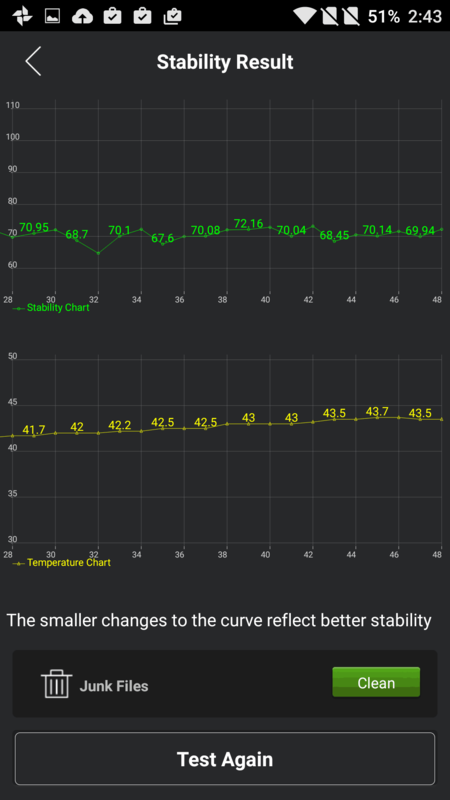 Maybe it’s the right time to test the stability and the performance graph can be seen by the following image. Next big thing is the battery. 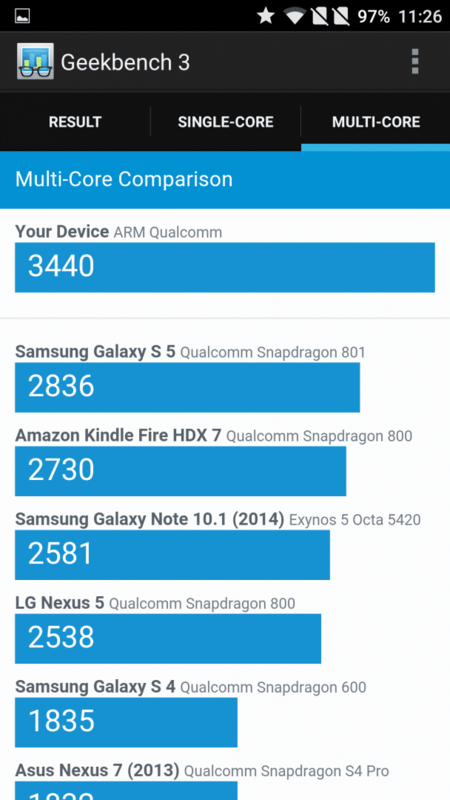 Every one of the OnePlus 2 users started complaining about the battery draining problem. 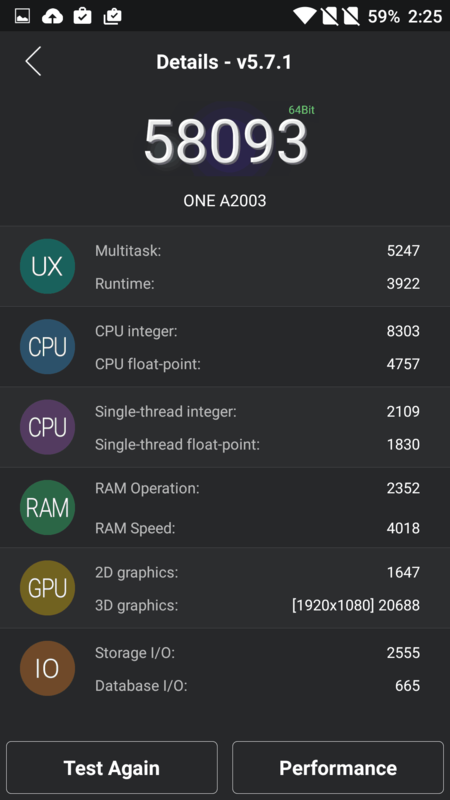 Though the company hadn’t provided quick charging feature in the phone, the OnePlus 2 takes a long time to fuel up the battery, besides this the phone is also draining too quick. These are some of the problems raised by the users. Obviously the first problem might be the reason to the battery drain, as the processor is getting heated up and using all the resources, thus making the battery drain quickly. 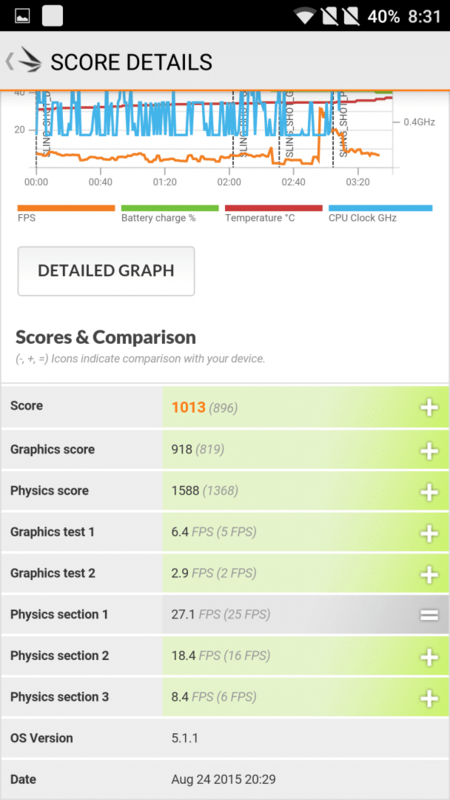 Before going further into this discussion, let us have a look at Battery Test. 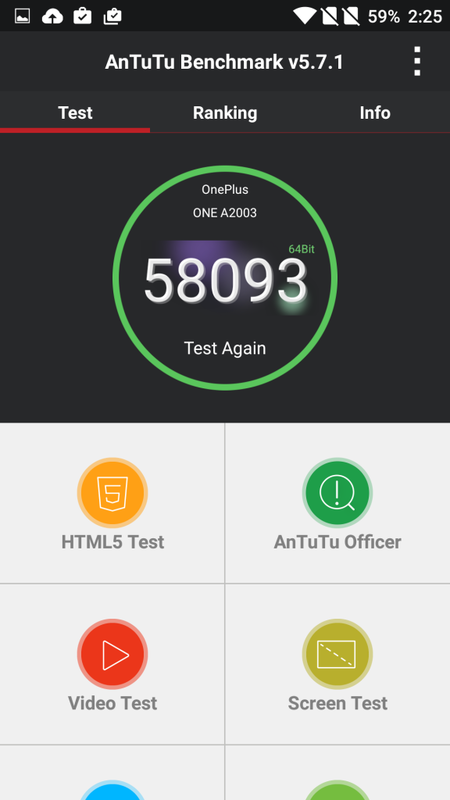 It took us nearly 2 .40 minutes to finish the battery testing using the AnTuTu. Just like we explained in our previous Zenfone 2 Deluxe benchmarking, the app drained a whole lot of battery in less than 3 hours. 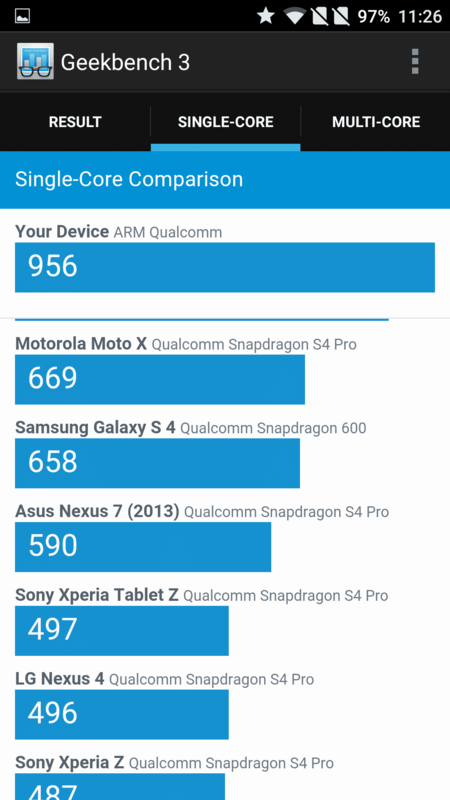 Finally, it gave a score of 7833 which is by far one of the best scores for a snapdragon 810 processor. 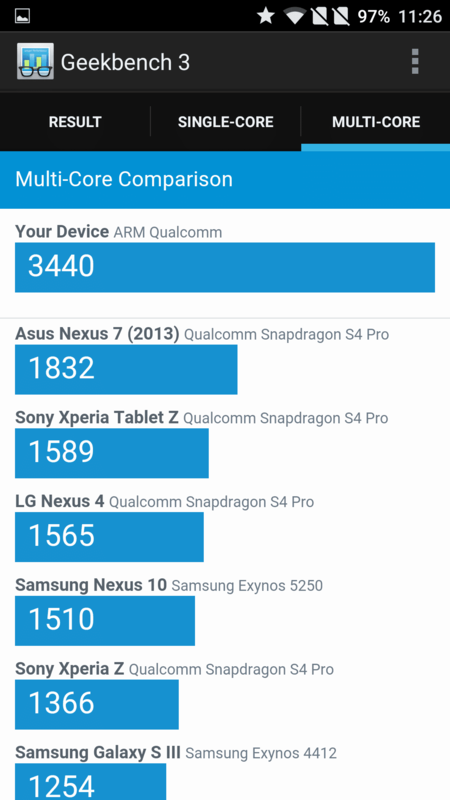 We’ll discuss more on the battery performance in our upcoming review on the phone. 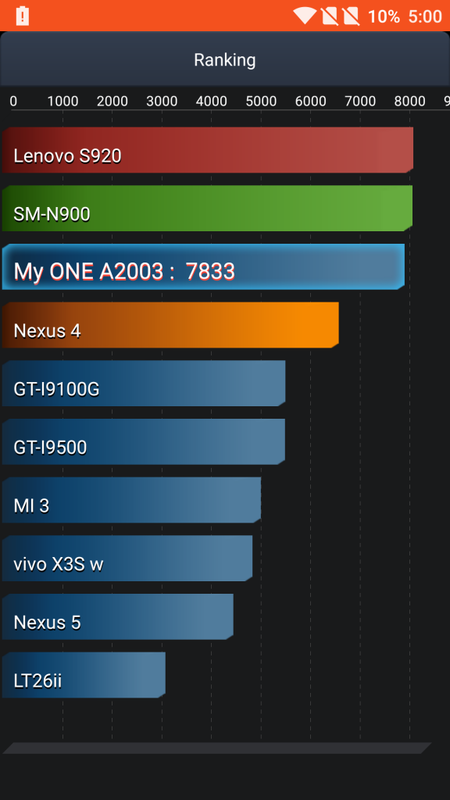 Now it’s time to check the GeekBench score. 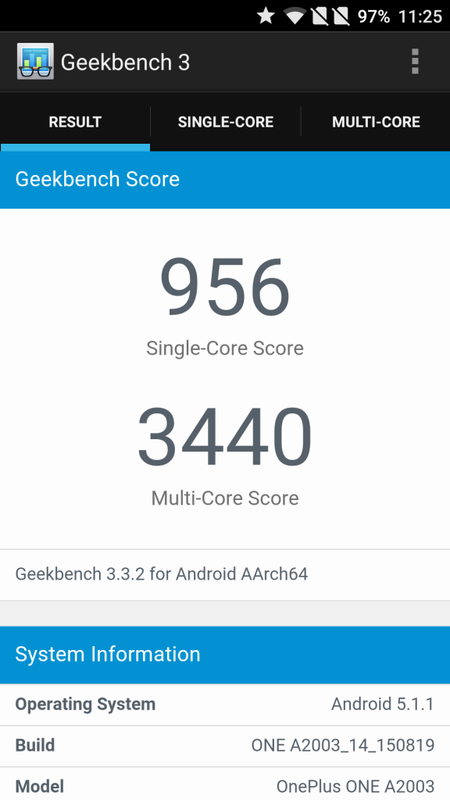 As every user don’t believe the same style of benchmarking, so we tested using the GeekBench software application too. Just like the performance results in AnTuTu, we don’t see any change in the scores. The phone attained 956 points while tested using a single score whereas in multi-core the phone received 3440 points. Let us move to the final phase in the benchmarking. 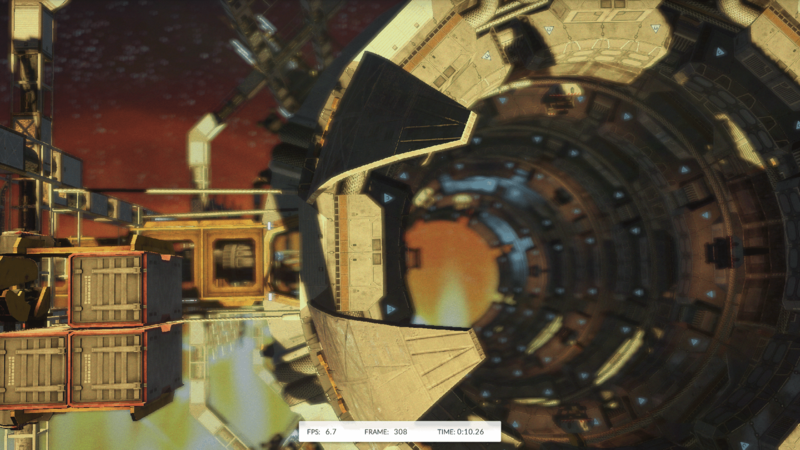 We used 3DMark app to test the GPU performance and the results are impressive. 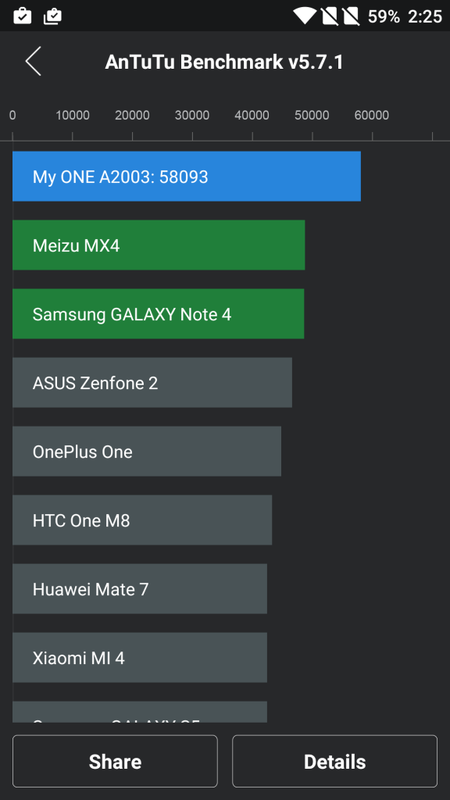 Though the phone is not a competition to the very high-end smartphones like Xperia Z3+, Galaxy Note 5, Galaxy S6 Edge+ and so on!